Get free samples of free sports nutrition in the form of Protein Bar, Free Pre-Workout Supplements or Free multivitamin supplement. 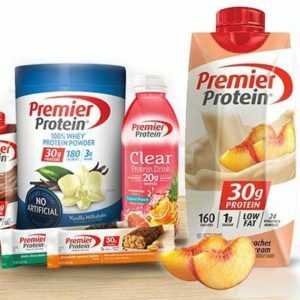 Get yourself a free full size sample of their protein shakes in either Strawberries & Cream, Peaches & Cream or Cookies & Cream. 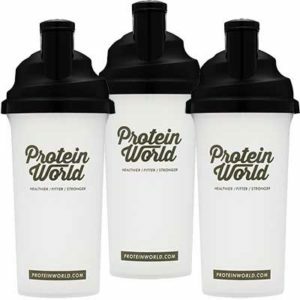 Protein World is giving away free shakers on their website. To enter this prize draw you will need to enter all required fields. 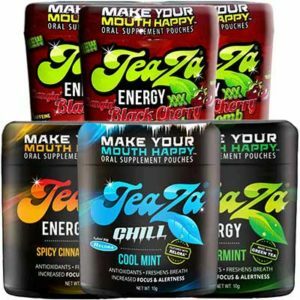 Submit the form to request your free sample of TeaZa Energy. A proprietary blend of herbs and vitamins including green tea, ginseng and vitamin B are in each power-packed TeaZa® Energy pouch. We’ve found an awesome freebie! 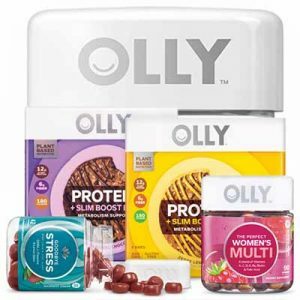 FREE OLLY Sampling Event at Target on January 12th. This is a great new offer for anyone who loves freebies. 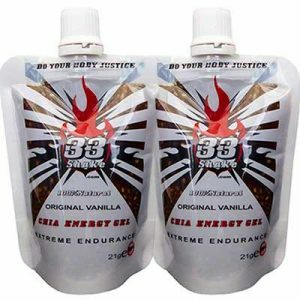 Enter your details and try 33Shake Chia Energy Gel FREE OF CHARGE.